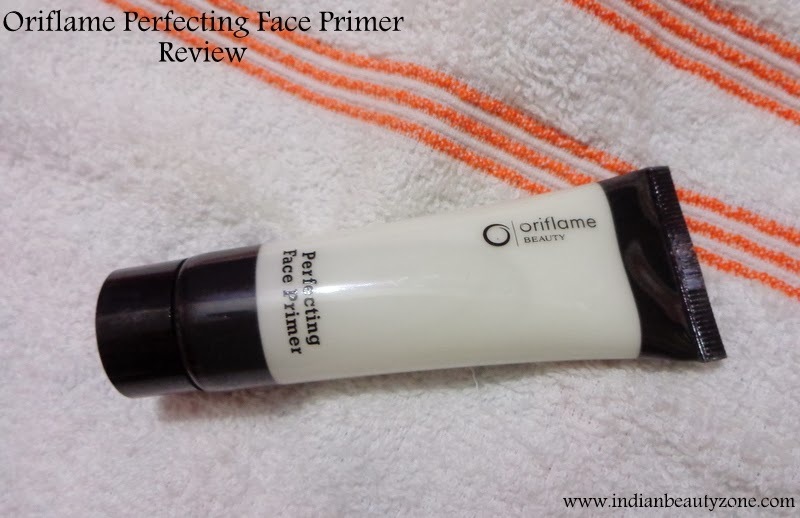 We all are aware of the importance of a primer in makeup whether it may be face or eye. A perfect primer makes your makeup look flawless and long lasting.. It also helps to even out your skin tone and reduce excess shine. It also fills in pores and makes them less visible. Then tell me, isn't it a great part of makeup? 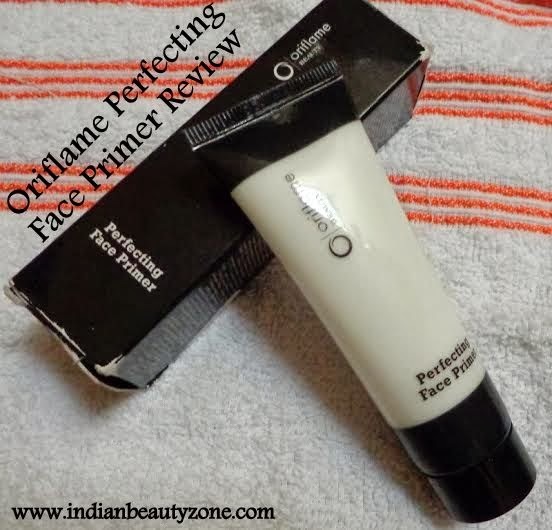 Now coming back to the review...Today I am going to review about Oriflame Perfecting Face Primer..
Oriflame’s line about this product: Its light diffusing properties and emollients give your skin silky softness and an even complexion. Its whilst mattifying properties mean easier and more comfortable makeup application. The result is the perfect base for your makeup and a wonderfully radiant finish. It is my first ever face primer. 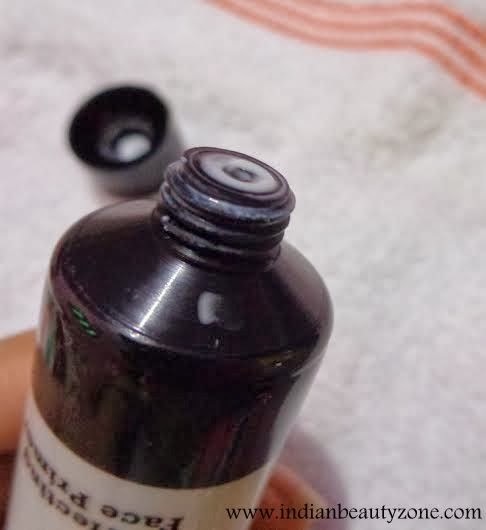 Before that I have not any knowledge about any primer and now I am glad that I purchase this one. My skin type is normal to dry . That’s why I use it with my moisturizer before applying makeup and it instantly enhances my skin tone (I love it for that). After priming my face with this primer I do apply my BB cream or foundation and face powder (sometimes only pressed powder). Now I am ready to go out without any further hesitation. It keeps my face smooth, flawless and moisturized for hours. My face looks fresh also.. 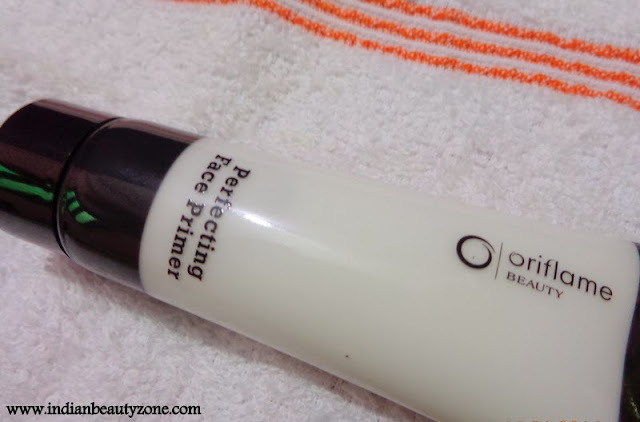 I have not tried any other primer ,so can’t judge on its ability to give smooth finish. Packaging wise it is simple as well as classy. 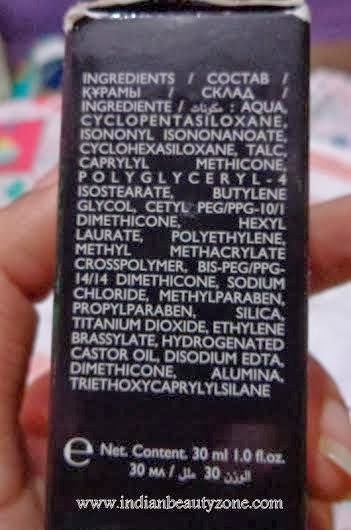 The primer tube comes in black cardboard box which contains all necessary information like ingredients,price,shelf life,etc. 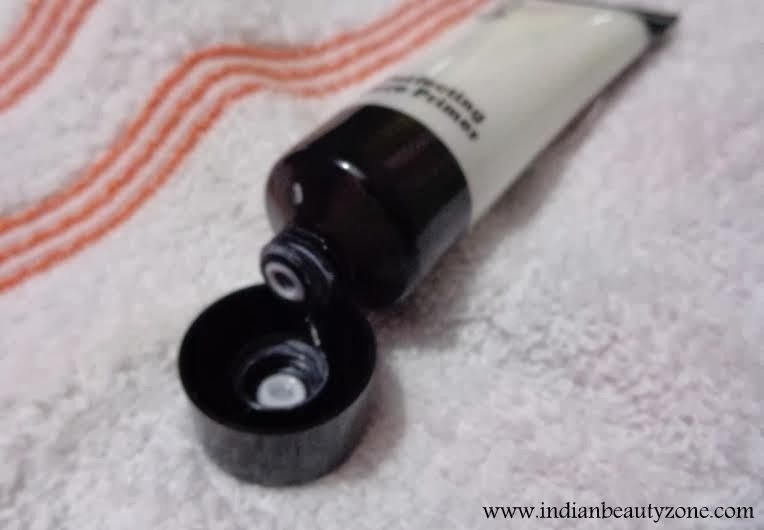 The actual primer comes in a white translucent plastic tube with a black screw cap and black fonts on it. Overall the tube packaging is hygienic and travel-friendly. 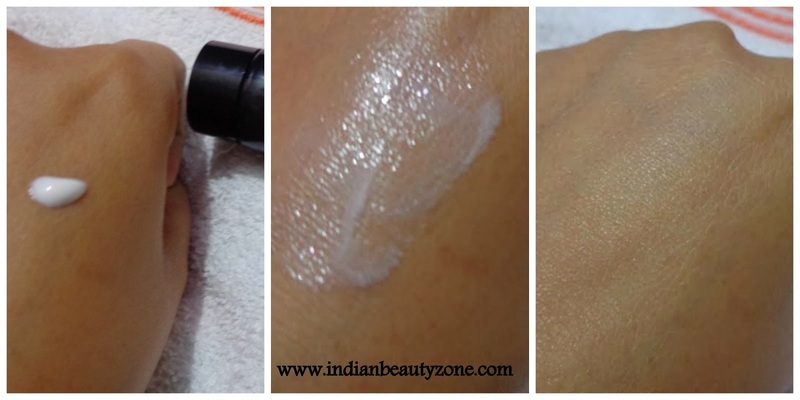 The primer is white in color and thin in texture like moisturizers. Name: Snigdha Prusti I am a home-maker as well as a new mom of 2 month old baby prince. I have normal skin type . My complexion is fair . I have black, curly(at the ends only) hair. Lipstick/lip gloss and a kajal are very essential part of mine in makeup. In dressing up I like both Indian and western costumes.. I love making new friends,cooking and eating as well,travelling,etc.